The family of David Chambers Sr., a truck driver who was fatally burned after being dispatched to an oil well back in 2014, can proceed in their state lawsuit against the Oklahoma oil well operator. That's the unanimous (8-0) ruling from the Oklahoma Supreme Court in Strickland v. Stephens Production Company, a decision that highlights some of the complexities of state workers' compensation laws when it comes to favored (and politically savvy) industries. 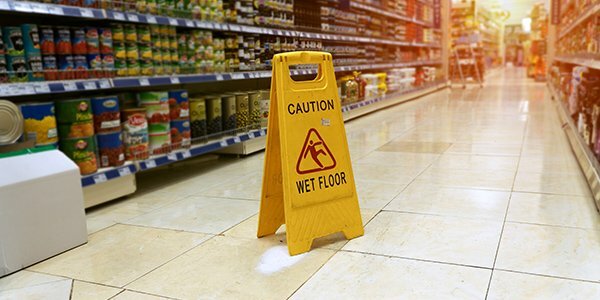 Workers who suffer from work-related injuries are normally eligible for workers' compensation benefits. Compensation can cover medical expenses, lost income, costs of rehabilitation and continuing care, and potentially other losses. Workers comp, at least, generally isn't a fault based thing. Injuries are injuries and workers' compensation is designed to work more as an insurance system than a run-of-the-mill civil lawsuit. What's also common is for states to make workers' compensation an exclusive remedy. You can't receive WC benefits and then sue your company too. Or even, sometimes, as happened here, sue them at all. That's what Stephens Production Company argued after being sued by Chambers' surviving relatives for wrongful death, negligence, and similar civil claims in state district court. And the company had a point, since that's precisely what the state's statute said applied for oil and gas well operators. So what happened here?